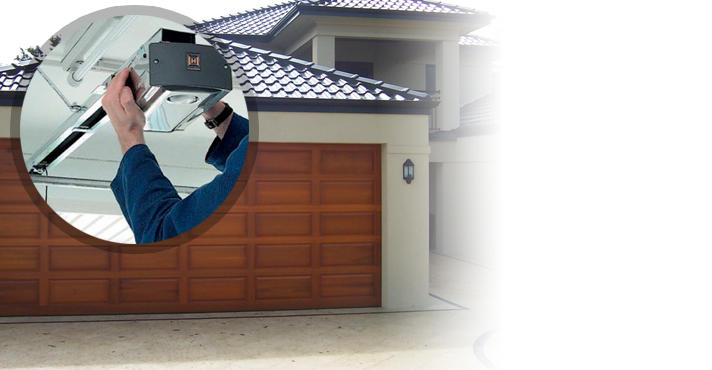 The convenience of keyless garage access systems is undeniable. Having the best professional team by your side to inform you about Garage Door Keypad systems is the wisest way to get what you really need. Our company is familiar with keypads used for garage access and all brands manufacturing them. Keypads are the alternative solution for those who don’t want garage door remotes or keep losing them. Instead of pressing the remote buttons, you just have to enter a four or five digit code on the keypad in order to gain access. Keypads allow you to save several codes so that every member of your family would have a personal password. It’s the safest way to enter your property and their safety is enhanced by our excellent services. 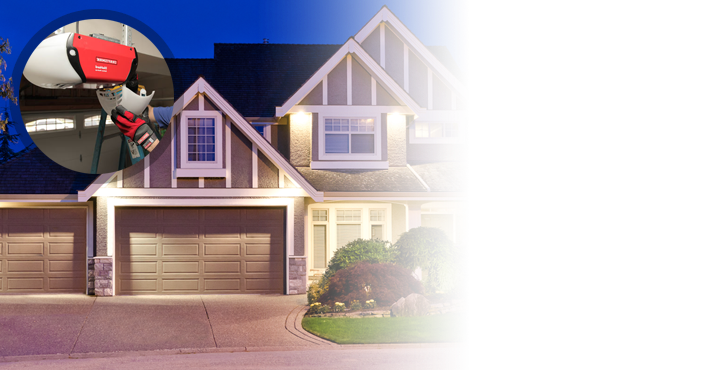 Our Garage Door Repair in Toronto is an ace in wireless access systems. 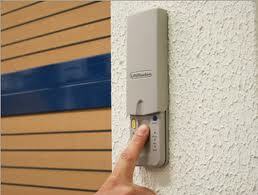 We install keypads by Chamberlain, Genie and other manufacturers. 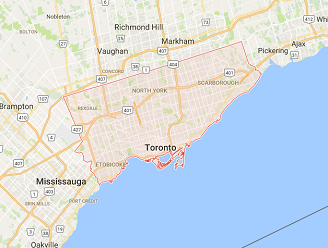 When customers need our assistance in finding the perfect solution for their homes in Toronto, we’re here to provide it. There’s a plethora of keypads and each one of them has special features. We try to suggest the best for you depending on your lifestyle and needs. 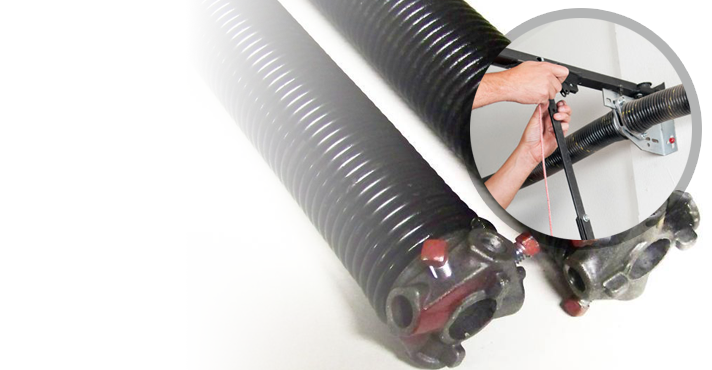 We can order it from the manufacturer you choose and have the best technicians in Ontario for their installation. We service keypads for all garage door opener systems. When we install them, we make sure you understand how they work and how you can change your personal codes. Your ability to change the code and give one separate code to your kid makes your life much safer. Children can enter the house without carrying keys at school with them. You can change the codes as many times as you like to enhance security. 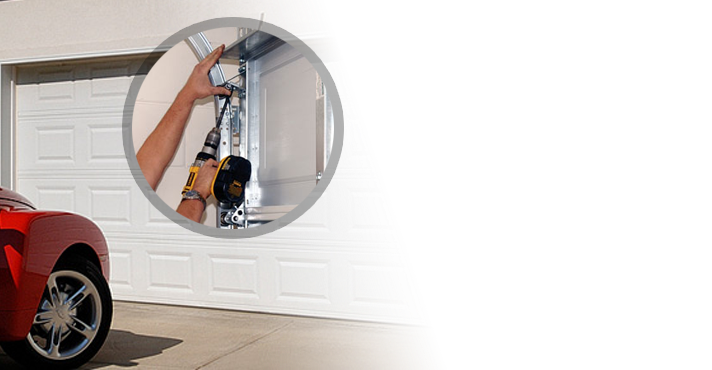 If you have problems with the Garage Door Keypad, you can count on our company. 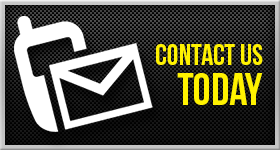 We are knowledgeable, fast and perfect in all keypad repair services.